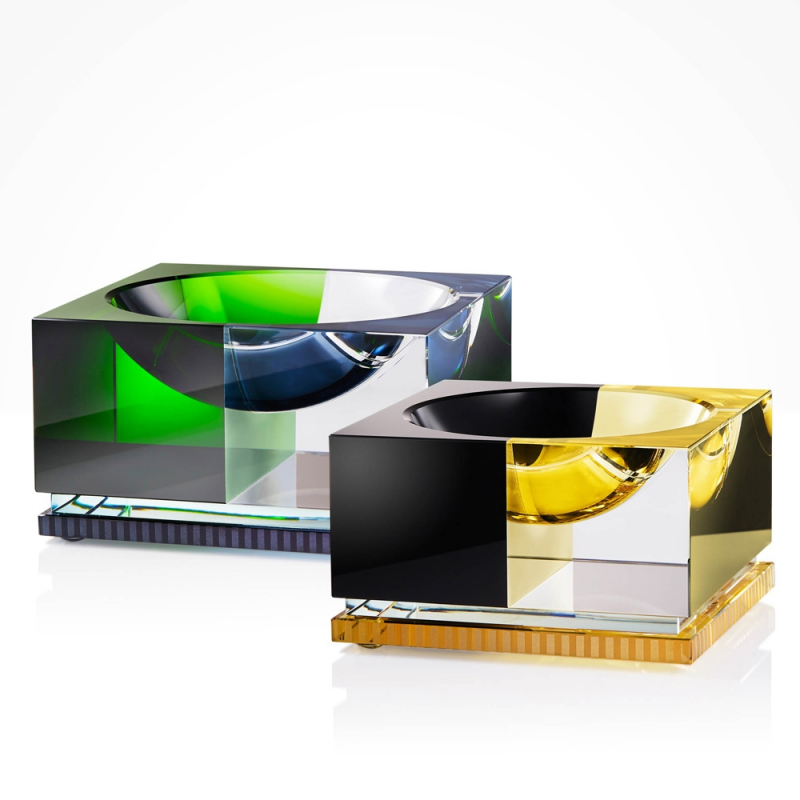 Distinguished by its unique shape and color combination, this masterfully crafted crystal bowl makes a striking contemporary decor accent. 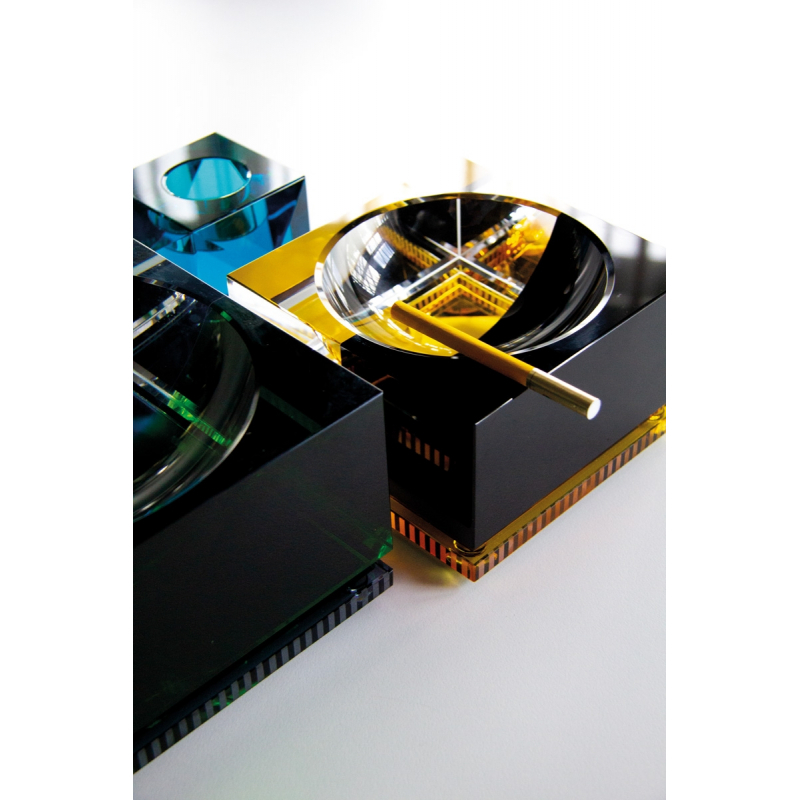 With its geometric shapes and contrasting colors, DENVER BOWL by REFLECTIONS Copenhagen will make a stunning statement piece that creates sophisticated and sculptural aesthetics. 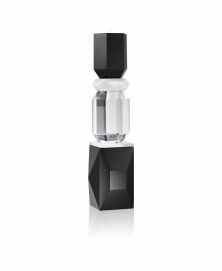 Made of masterfully cut crystal, that has been given a an ultra modern and edgy look, this item is perfect for any contemporary interiors. 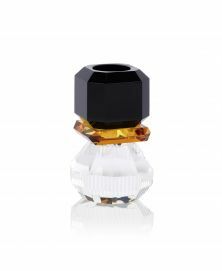 And since the most characteristic color for a rock ‘n’ roll decor, that inspired daniish designers this time - is black, of course, it appears in both large and small Denver Bowls. 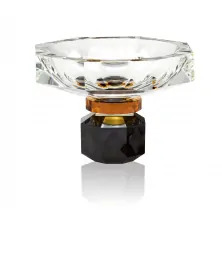 Brilliantly simple and extremely glamorous , this hand-cut crystal tealight holder makes a striking accessory for any home. 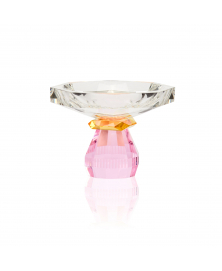 Exceptionally glamorous, this hand-crafted in fine crystal bowl is the epitome of elegance with a contemporary edge. 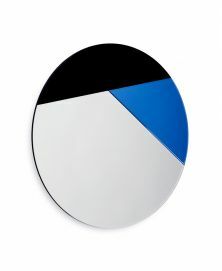 With its geometric pattern and a bold color combination, this round wall mirror is an epitome of simplicity and elegance. 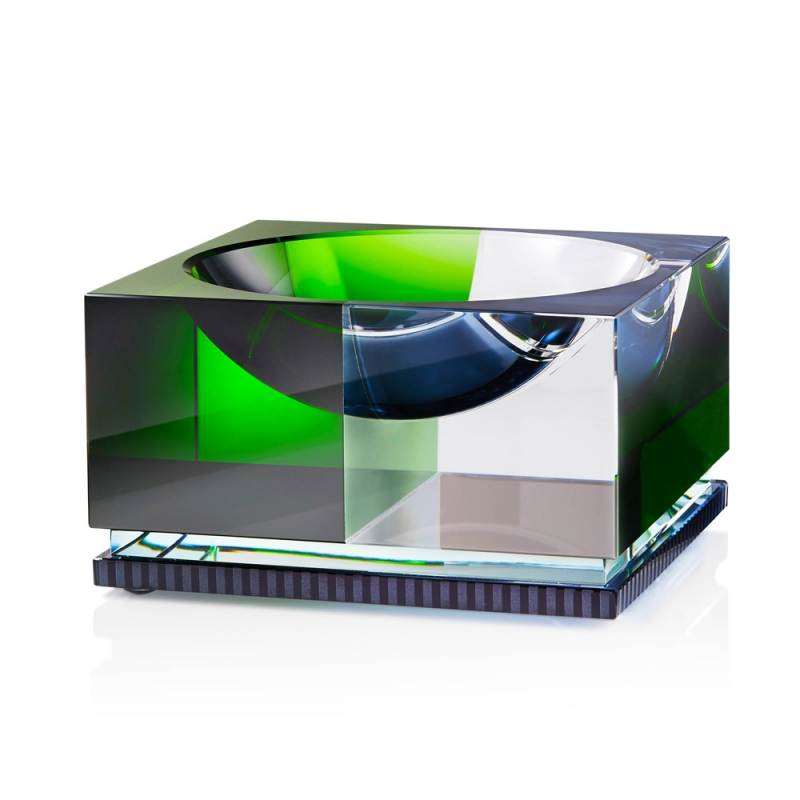 Hand-crafted in fine crystal, this pure in form and color tealight holder is a stunning combination of art and function. With its geometric pattern and a sophisticated color combination, this round wall mirror is an epitome of simplicity and elegance. 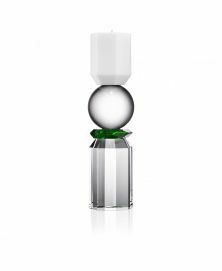 Hand-crafted in fine crystal, this strikingly elegant black &amp; white tealight holder is a stunning combination of art and function. 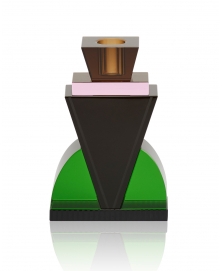 Hand-crafted in fine crystal, this glamorous tealight holder is the epitome of elegance with a contemporary edge. 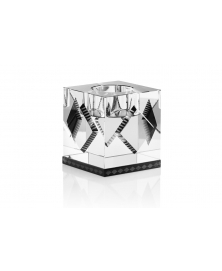 Distinguished by the iconic Art Deco inspired design, this candle holder is a staple of modern decor and timeless elegance. 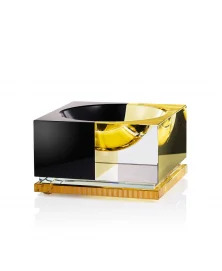 Enhance the allure of your tabletop with this vibrant hand-crafted crystal bowl that is both playful and exceptionally stylish. Embracing simplicity of a cubic shape and geometric grid, this expertly crafted mirrored table is an ultimate statement piece with fresh contemporary edge. 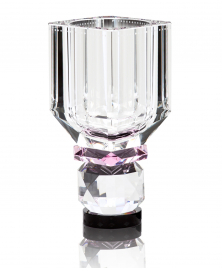 Exuding a luxurious appeal, this exquisitely beautiful crystal vase is a perfect display for a floral arrangement or a radiant stand alone statement piece for your home.